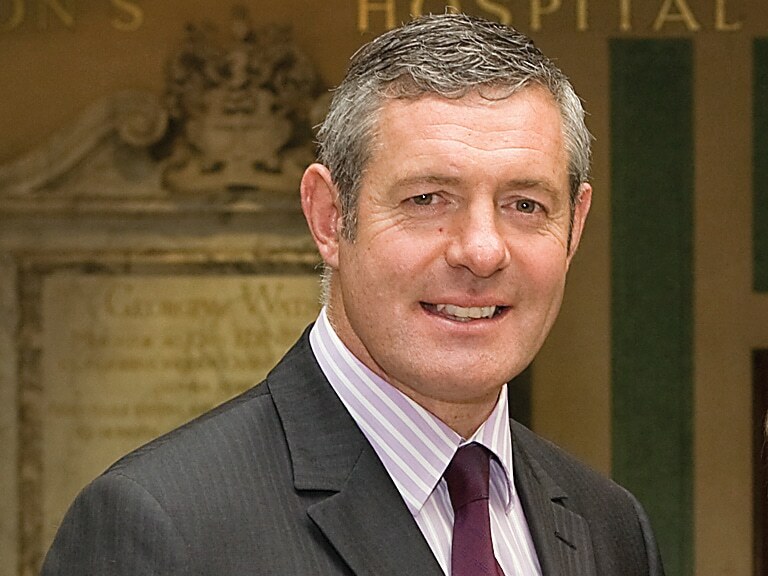 Gavin Hastings, OBE, is a former Scotland rugby union player. He is frequently considered one of the best, if not the best, rugby player to come out of Scotland. Gavin Hasting was captain of the Watsonians, Cambridge University, London Scottish, the Barbarians, Scotland and the British Isles. He has had a distinguished record as an outstanding player and an inspirational captain. Gavin Hastings played fullback, and captained the Lions on the tour to New Zealand in 1993.